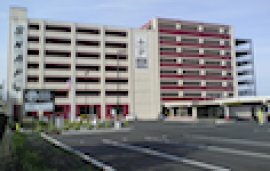 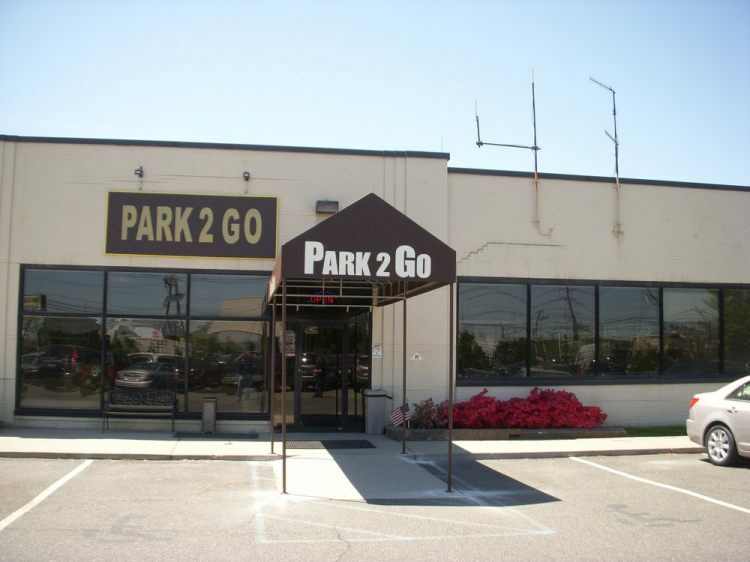 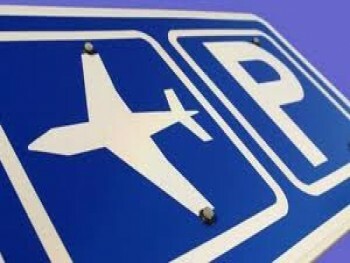 When travelling and looking for convenient, affordable airport parking, we invite you from your garage to ours. 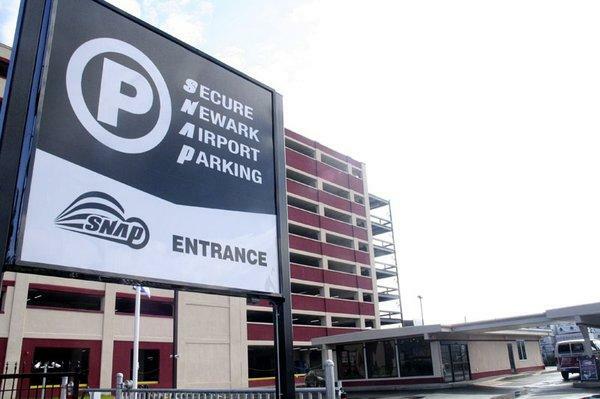 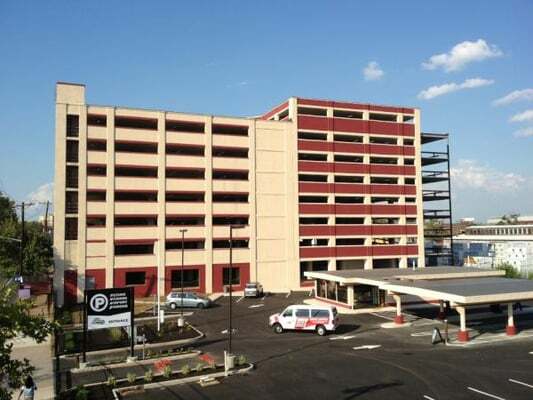 Located approximately 2 miles from the Newark Liberty International Airport, SNAP is a secured, indoor 8-story parking garage that provides white glove service, and sets the standard for everybody else. 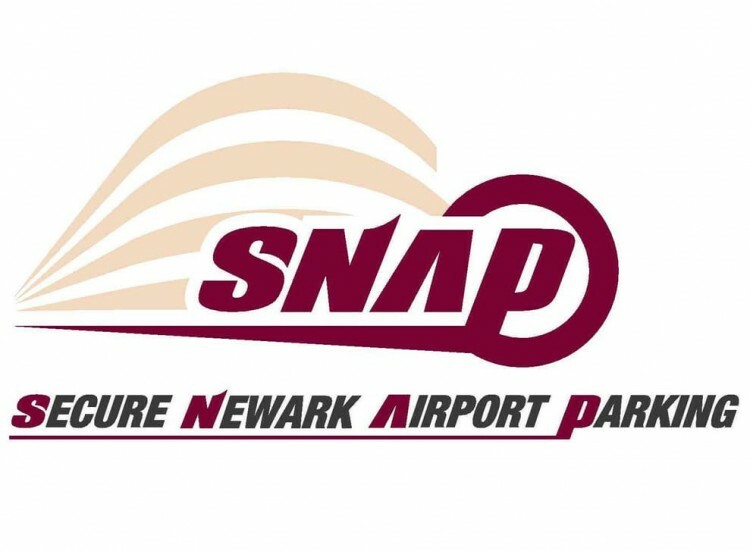 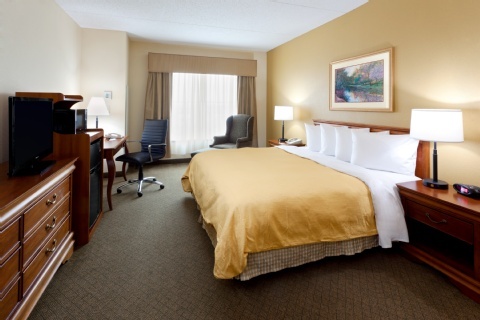 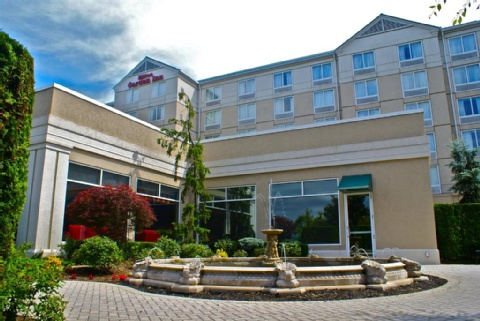 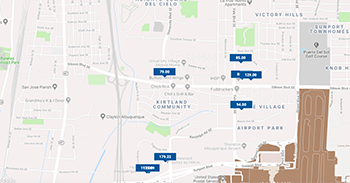 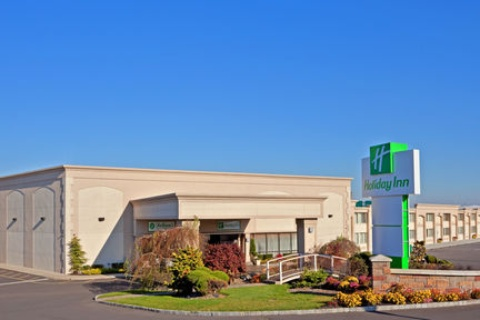 We are proud to offer the best value at Newark, complete with complimentary shuttle service to and from the airport with luggage assistance.